Datuk Seri Najib Razak delivering his keynote address at the World Capital Markets Symposium 2018. KUALA LUMPUR, Feb 6 2018 : Datuk Seri Najib Razak today announced that all government-linked companies (GLCs) are to contribute at least one per cent of pre-tax profits to social and environmental causes. 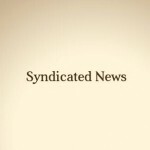 The prime minister said this would make a big difference to the lives of many. 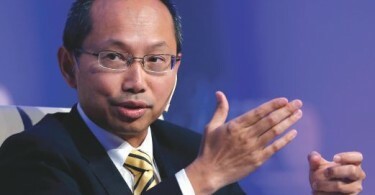 He said that one per cent from just the top 100 private listed companies would translate into more than RM1 billion going directly towards society. 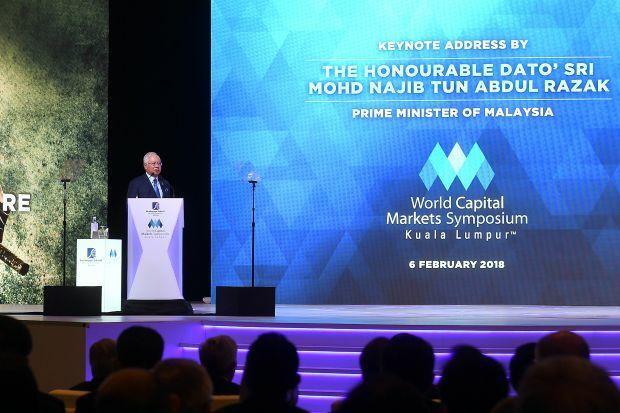 “Today, I would like to make it a policy that all GLCs…lead the way in contributing a minimum of one per cent of pre-tax profits to social and environmental causes,” he said in his keynote address at the World Capital Markets Symposium 2018 here today. Also present were Second Finance Minister, Datuk Seri Johari Abdul Ghani and Securities Commission Malaysia Chairman, Tan Sri Ranjit Ajit Singh. 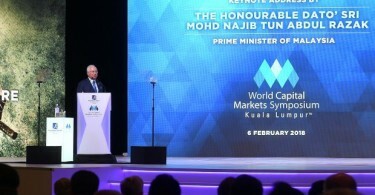 Najib, who is also Finance Minister, said the government believed that Malaysia’s GLCs could and should play a bigger role in making a positive contribution to society. On another note, he commended regulators for their efforts at enhancing transparency and for advocating meaningful disclosures, that truly benefited the overall environment and created a positive impact on the wider community.